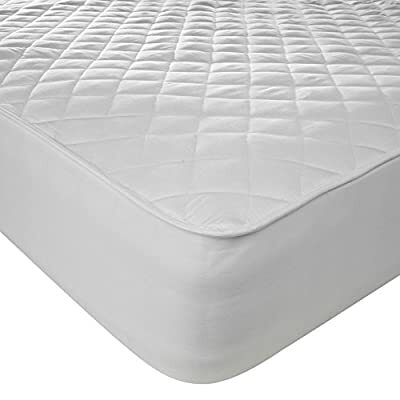 A Hometex mattress protector which is designed to keep your mattress fresh and hygienic and to also provide an extra layer of comfort whilst you sleep. 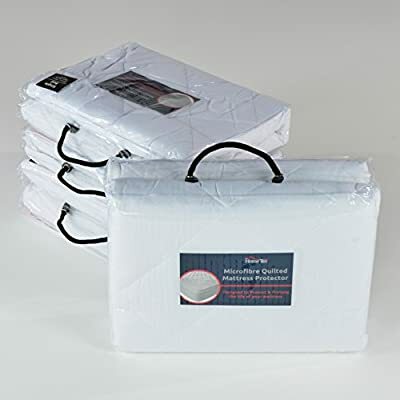 These mattress protectors are great for protecting and prolonging the life of your mattress and are made from a soft microfibre blend with a hollowfibre quilting. 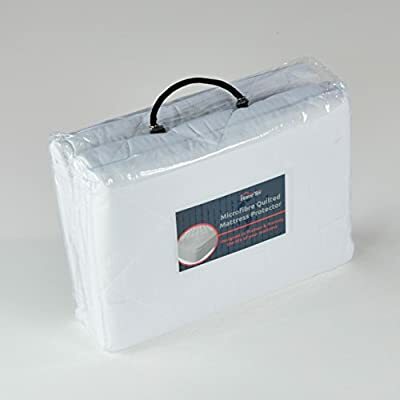 They are machine washable and able to be tumble dried on a low heat setting, and are made to be suitable for allergy sufferers. 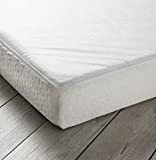 They are fully fitted with an extra deep 30cm (12 inches) side skirt made from a polycotton blend, which runs along all 4 sides of the mattress. 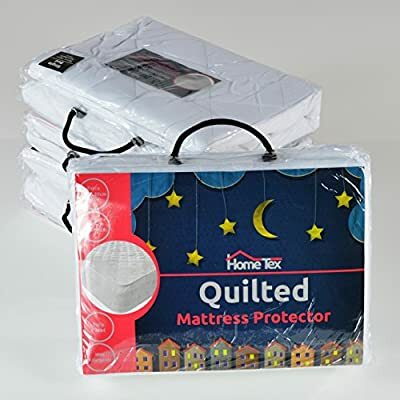 We also offer quilted pillow protectors to compliment these mattress protectors which are made to the same specification, and to ensure your pillows are protected from any accidents or spills.